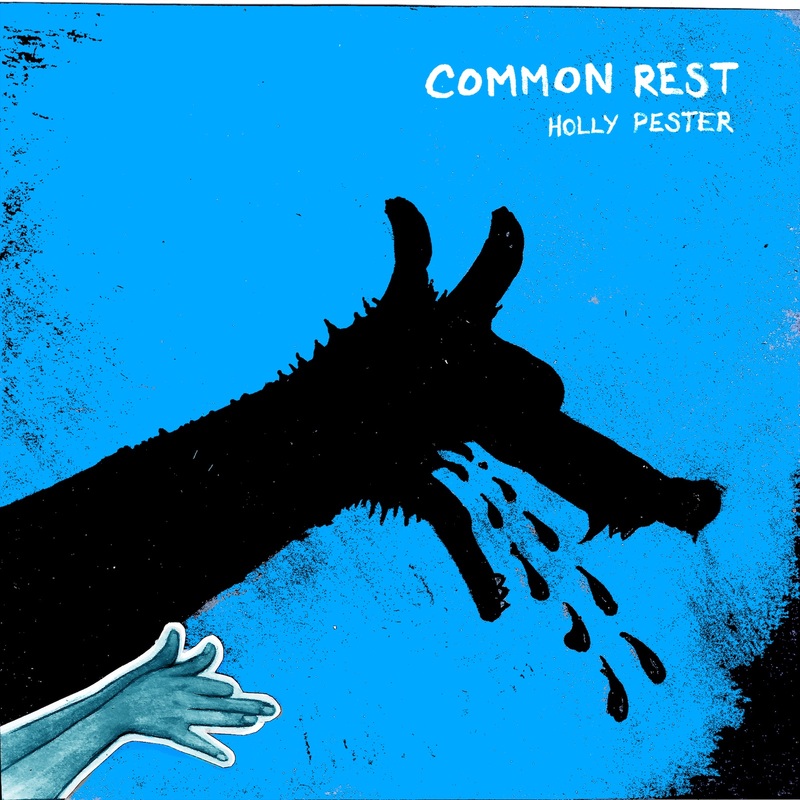 Test Centre is excited to announce the release of Common Rest, a multimedia collaborative work consisting of a 10-inch vinyl album with an accompanying book of poems by Holly Pester. 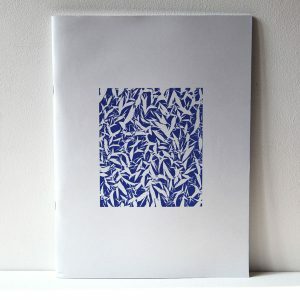 The project is the creative output of work developed by Pester during her residency with Hubbub – an international team of scientists, historians, artists and broadcasters based at the Wellcome Collection – materialising Pester’s interest in speech rhythms and patterns which are responsive to work and rest. The album comprises 7 tracks, each a collaboration between Pester and another artist, in which ideas associated with lullabies form the basis for an improvisation. 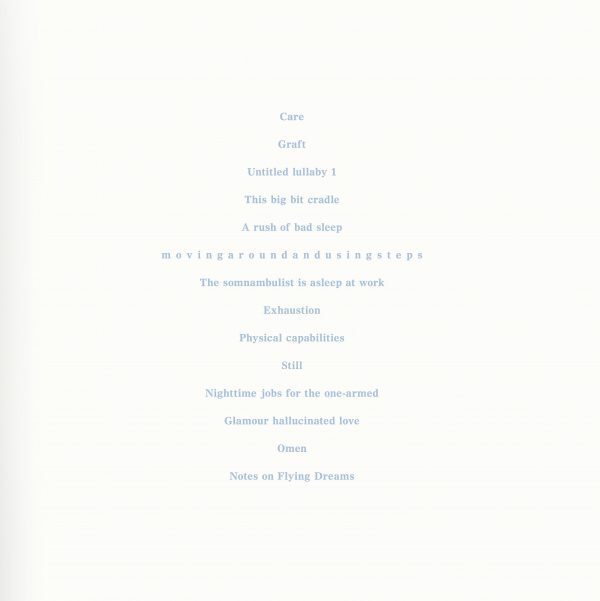 Each track has its own unique aesthetic, exploring different female responses to ideas of work and play, care and collaboration, motherhood and sexuality, curses and spells. 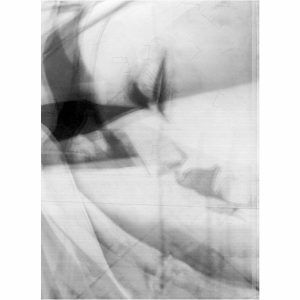 Created through a series of 3-hour recording sessions in which each track was devised from scratch, the sound pieces and songs collected on the album explore the complex sounds and dynamics of the lullaby, variously manifested as whispered chants, fast-paced dialogues, layered, contrapuntal vocal lines, spoken and sung, jazz riffs and ASMR soundscapes, and playful, childlike songs. At the core of the project, and forming the basis for the audio improvisations, is the collection of 14 of Pester’s poems, lines from which echo through the recordings. 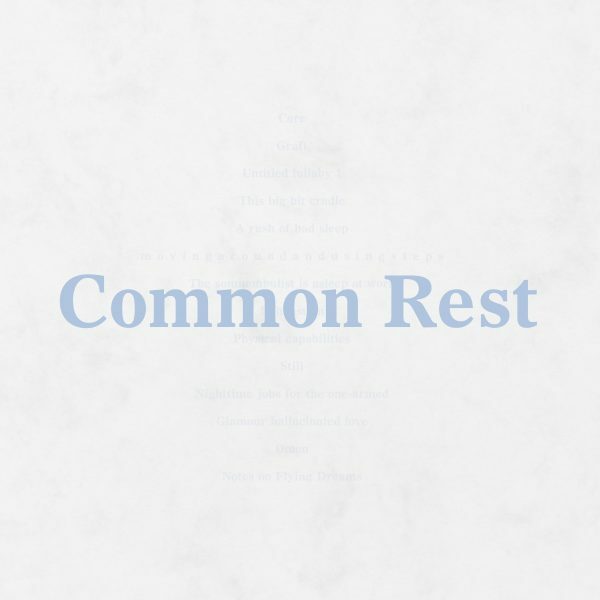 The texts both interrogate the history of the lullaby as a portrait of the socio-economic conditions of the time in which they were sung, and become contemporary lullabies in their own right, inviting further collaborative work while transferring us into a temporary state of rest. 10” vinyl LP in gatefold sleeve with digital download and booklet. 250 copies. Contributors: Holly Pester, with Emma Bennett, Vahni Capildeo, Jenny Moore, Nat Raha, Vera Rodriguez, Verity Spott and Claire Tolan. Edited by Yasmin Kuymizakis. 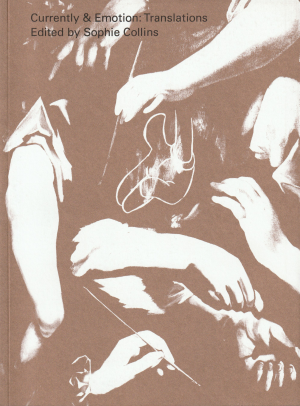 Cover artwork by Mariana Simnett. 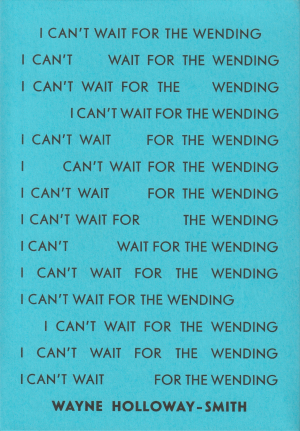 Designed by Thom Swann for A New Archive.